Sangrita, which means “little blood”, is a non-alcoholic complement to a shot of straight tequila blanco. Traditionally, a sangrita is made with tomato juice and spices which are meant to enhance the tequila. 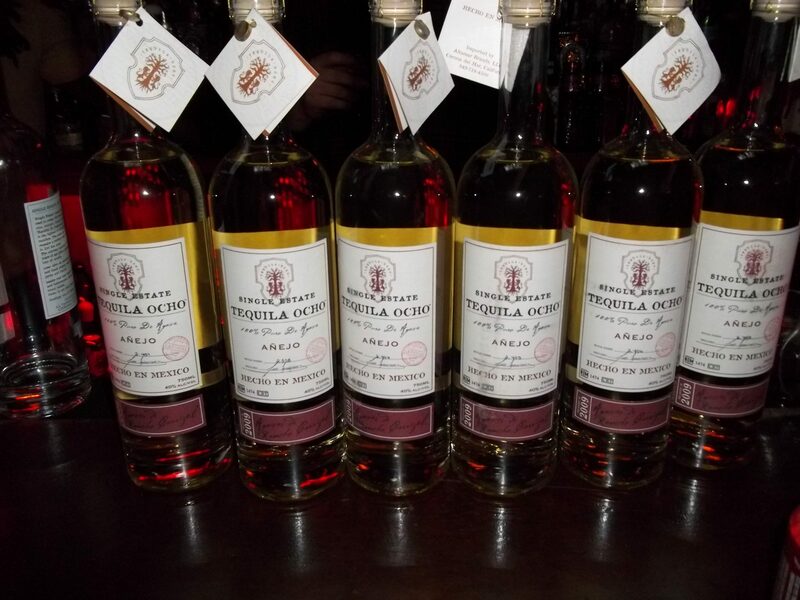 But, Sangrita is more than that, as proven during the LA Regional finals of the Tequila Ocho Viva Sangrita! Competition, hosted by the Bon Vivants. Winners from the regional contests, which took place in San Francisco, New York, Los Angeles, Miami, Chicago, and Boston, will be sent to compete in the finals at Tales of the Cocktail in New Orleans in July. The National winner will win a trip to Mexico, to the highlands of Jalisco, to visit the home of Tequila Ocho. The dinner of dinners at Mountford Estate was for Winston’s Birthday. 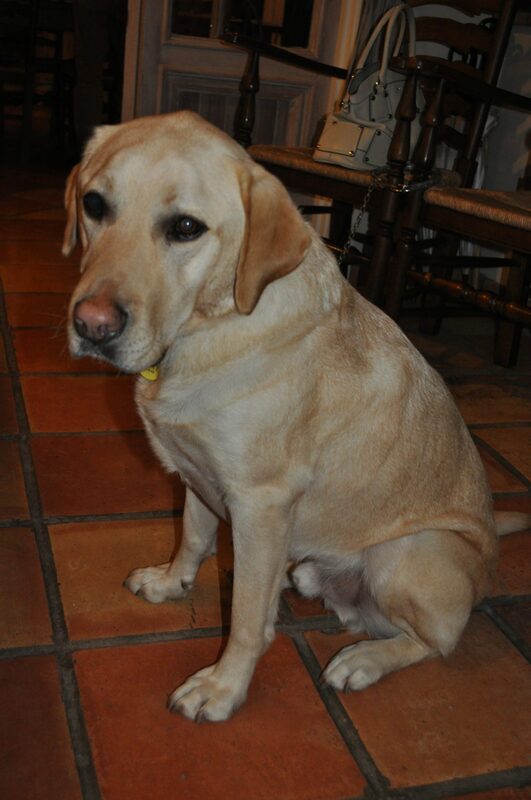 Winston, Mountford Estate Winemaker CP Lin’s seeing eye dog, turned 5. Each year on his birthday, CP organizes a large dinner party filled with great wines and food and this evening was no exception, from the guest chef to the food to the wines! 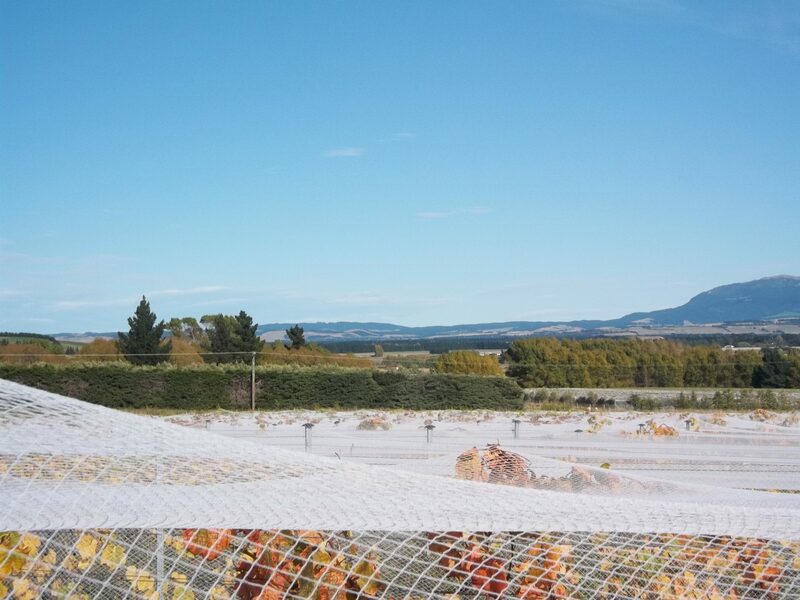 After a rainy day on Wednesday in which we spent it in the winery stomping grapes, Thursday and Friday have been beautiful and progressively warmer. 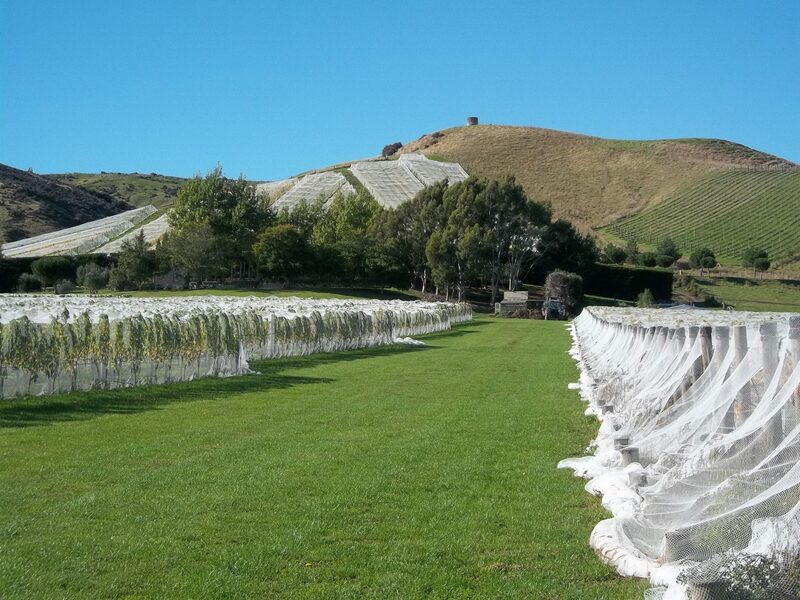 Now to keep us busy, there are two areas that we cover – the vineyards and the winery.